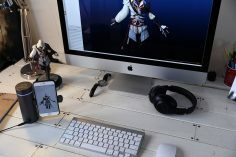 Eora 2D laser scanner uses a laser beam, a revolving plate and the iPhone's camera to get 3D scans of real life objects for only $199. 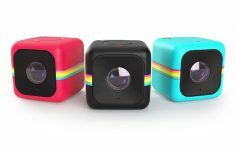 Here is the Polaroid Cube+, a wireless WiFi enabled action camera that will work seamlessly with your iOS device. This supercompact cube-like camera is attractive. 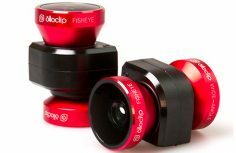 The Olloclip Active Lens is made of one single block which is used to be installed on the top of your iPhone. 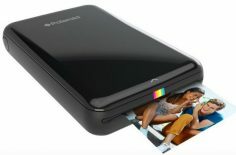 Today, the brand would like to reignite its successful concept of nomadic photo printing with this Zink Magic Polaroid photo printer. 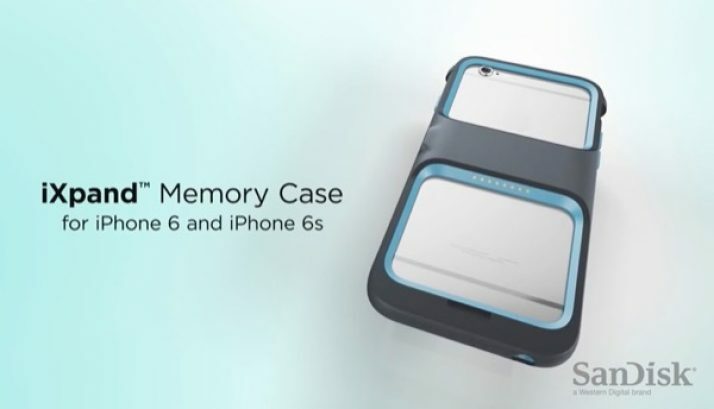 So Olloclip came with a great answer to this with the Ollocase which is a case for iPhone 6 and iPhone 6 Plus that will protect the iPhone from everydays risks and fall and socks while offering a perfect cradle for the Olloclip lenses. 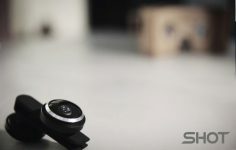 With the Garmin VIRB X and VIRB XE, the GPS world leader is actually putting its most valuable assets into interesting action cams in order to compete with the undisputed action camera leader GoPro.